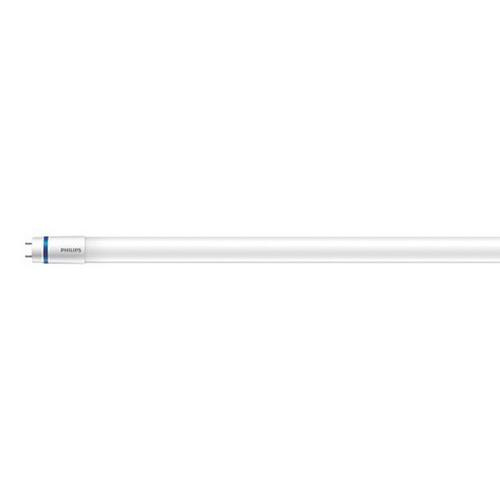 Philips Lighting InstantFit 15-Watt T8 G13 Medium 2-Pin LED tube offers 2000-Lumens of light output. It has color rendering index of 82 and color temperature rating of 3500K to ensure optimal light level in the surrounding. It has voltage rating of 120 - 277-Volts at 50 - 60-Hz. This 1212-mm tube comes with average life of 40000 hours. It emits or distributes light at beam angle of 160-degree. It is perfect for industrial application. Tube is CE marked.